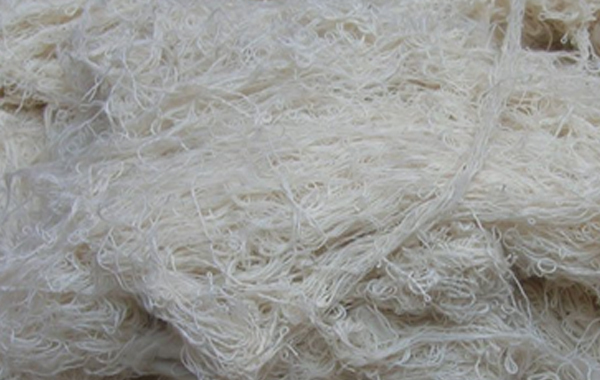 Cotton yarn waste is obtained from 100% cotton yarn and is also called as Hard Waste. Hard Waste has a property of free contamination which makes it desirable in several industries like automotive, car manufacturers, printing, marine, hardware, textile Industry and heavy machinery manufactures and mining industries for cleaning machinery. Hard Waste is 100% cotton; contamination free and is packed in highest order in fully pressed bales. Besides usage of cleaning, Highly water-absorbent, soft and affordable, cotton yarn it is widely used for making mats, mops, wiping cloth, wiping material and cotton dolls and toys.